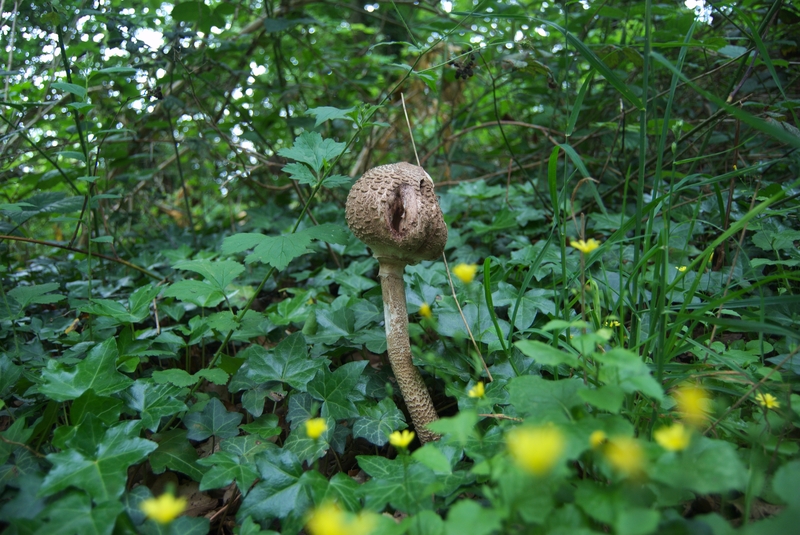 On Saturday 16th November local fungi expert David Warwick will be leading a walk on One Tree Hill. Meet at the noticeboard on the drive to St. Augustine’s Church at 12noon, reach along Honor Oak Park, up the steps if entering near the allotments after arriving at Honor Oak Park station. Please wear appropriate footwear and outdoor clothing. This is a free walk and booking is not required. Please note that this is not a foraging event. One Tree Hill is a Local Nature Reserve where all plants, animals and fungi are protected by law. Urban nature reserves can be greatly disturbed by foraging due to their unique ecological character and isolation.